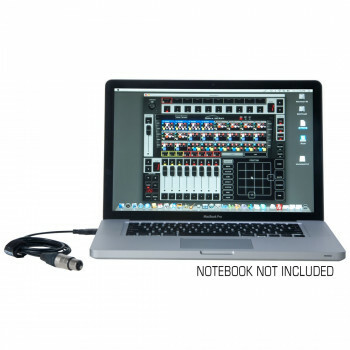 Emulation is a DMX 512 lighting controller for intelligent lights, LED, dimmers, lasers and various other effects. The programme is platform-independent and available on Mac OS X and Microsoft Windows. The software is shipped with a USB-to-DMX adapter cable, compliant with the new DMX512-A standard. Key to the design of Emulation is its intuitive graphical user-interface. It is specifically designed to reduce the amount of time required to learn how to operate the software. 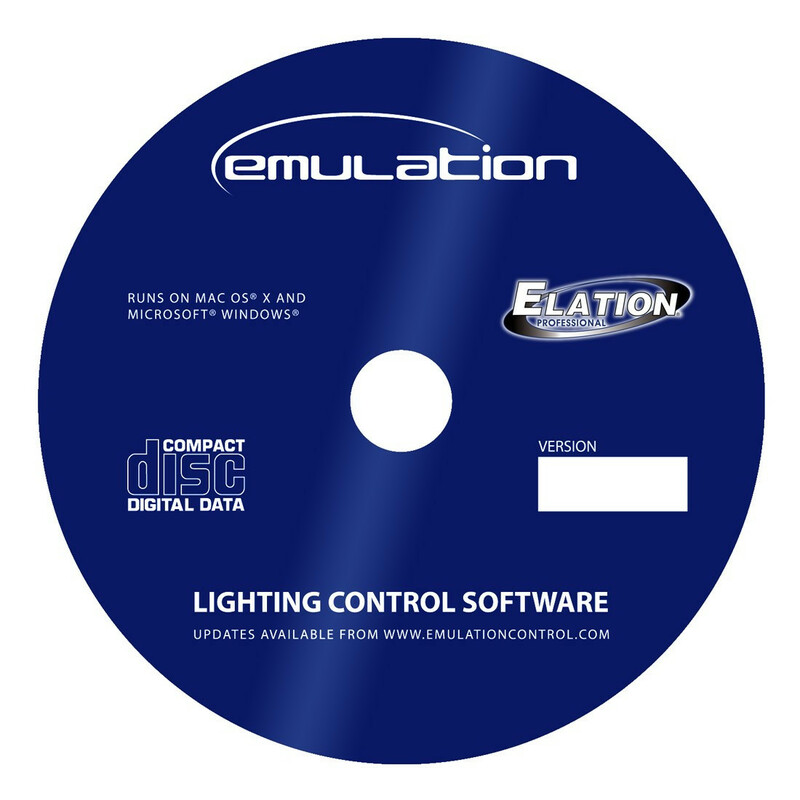 Combined with its affordable price, Emulation is available to a large audience pro lighting users who want an easy to use powerful lighting control software.